Parkruns are open to everyone, free, and easy to take part in. These events take place in pleasant parkland surroundings (local parks to National Parks), and people of every ability are encouraged to take part–from those taking their first steps in running to Olympians, all are welcomed. Once registered, parkrun participants must print and use their unique barcode number when competing in any of the events. Using the events page on the website, http://www.parkrun.org.uk/, participants select the event they are most interested in and review all the information. The extensive results page has an incredible amount of information about each parkrun venue, every participant and every running club (Lou, you will be impressed on the amount of data). 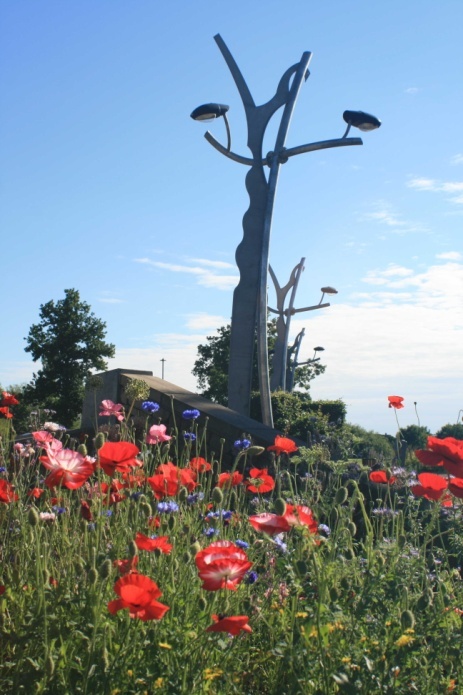 A Green Flag Award winning district park with a difference. 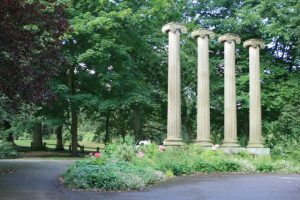 Managed as a naturalistic landscape, it covers 24 hectares and lies just within 2 miles of Sheffield City Centre. A 3 lap hilly course finishing time 21:25 (79.07%) setting the Vet Male 65-69 record my best time (so far). 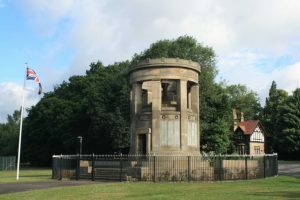 Locke Park is a great example of a Grade II listed Victorian Park. It is named after the renowned railway engineer Joseph Locke (1805-60). He is recognised as one of Barnsley’s most prominent figures of the 19th century. The original park, then called People’s Park, was opened on June 10, 1862. Joseph Locke’s widow, Phoebe, had given High Stile Field to the town on April 24, 1861 to be a park in memory of her husband. Further additions to the park, now called Locke Park, were officially opened on August 7,1877. 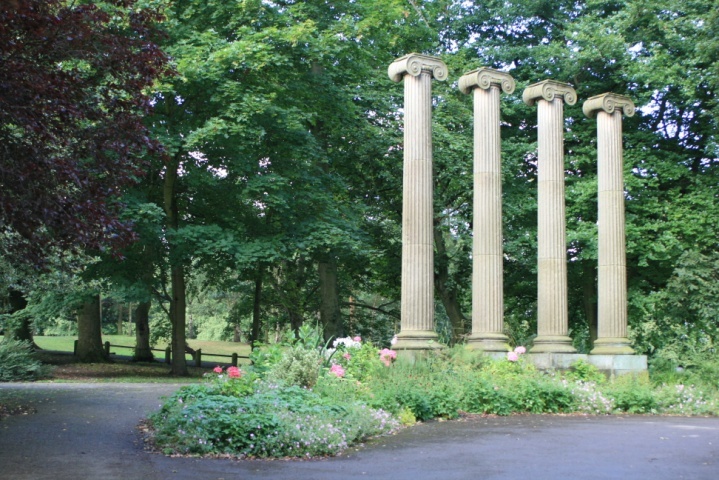 Locke Park has been held on trust by Barnsley Council since the I860s for the people of Barnsley. I am in admiration of participants who have competed in 100; 200 or 250 runs. Leakin Park parkrun MD – Winan’s Meadow, North Franklintown Road, West Baltimore, Maryland 21229. 6 events to-date.